My vision for Fatal1ty hardware is to allow gamers to focus on the game without worrying about their equipment, something I’ve preached since I began competing. I don’t want to worry about my equipment. I want to be there – over and done with – so I can focus on the game. 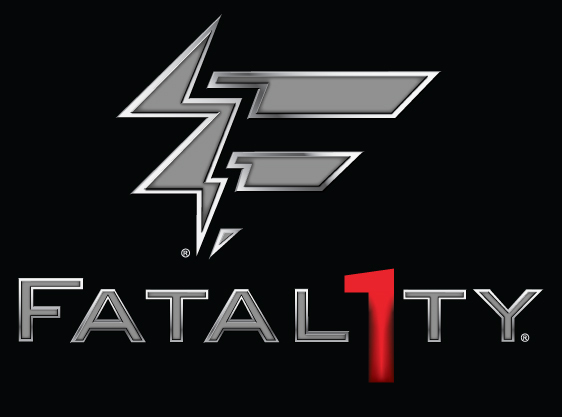 I want it to be the fastest and most stable computer equipment on the face of the planet, so quality is what Fatal1ty Brand products represent. Join me as I put this motherboard to the test. 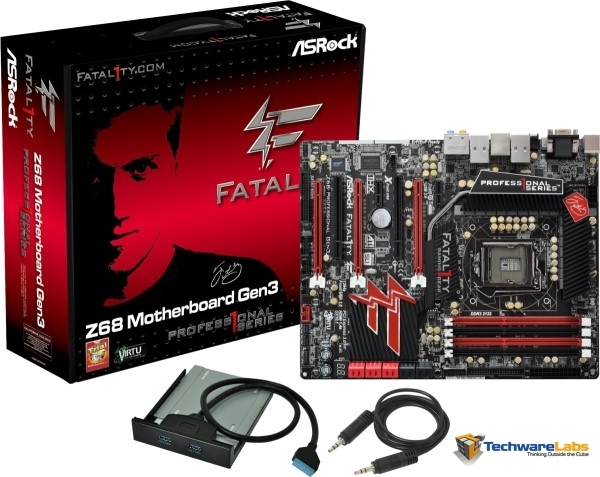 I have one of these boards with allmost same setup tested here except I have a zotac gtx 460 1gb card. It runs bad company 2 at average 65 fps with stock settings and average 80 fps when over clocked to 4000. mhz. With using a cooler master 212plus cpu cooler, the motherboard allmost never gets over 30c and the cpu average in the low 30’s stock and mid/uper 30’s overclocked steady at 4100mhz. It is a beautifull looking board also and the fatal1ty look on the bios is a welcome releif from the usual blue screen of past bios. I thought that SATA cables had the right angle plug for the HDD end not the Mobo? Thank you for finally putting the “link” posting back into your email post. It has been missing for about six months and I couldn’t read the email you posted. Thank You!